Sante deo spray Goji power. Sante Liquid Soap with Aloe & Limone scent. 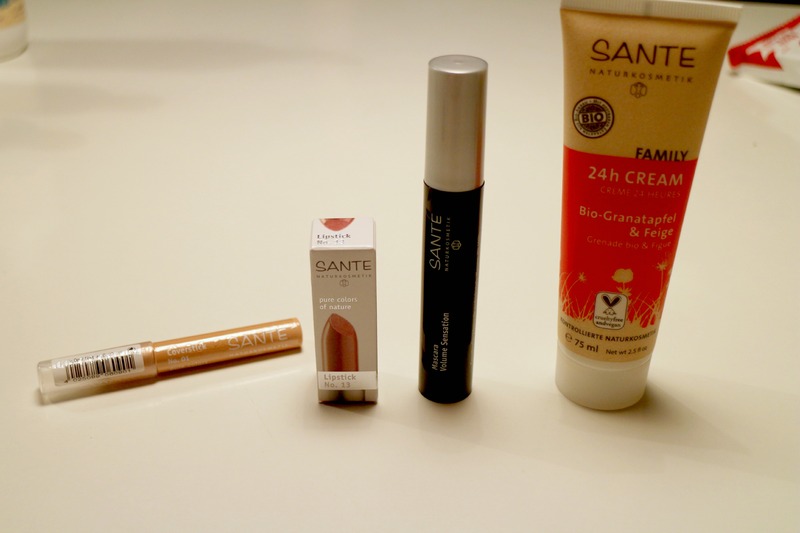 I’m so in love with these products. They are very nice. If you have not tried any of them you should try. 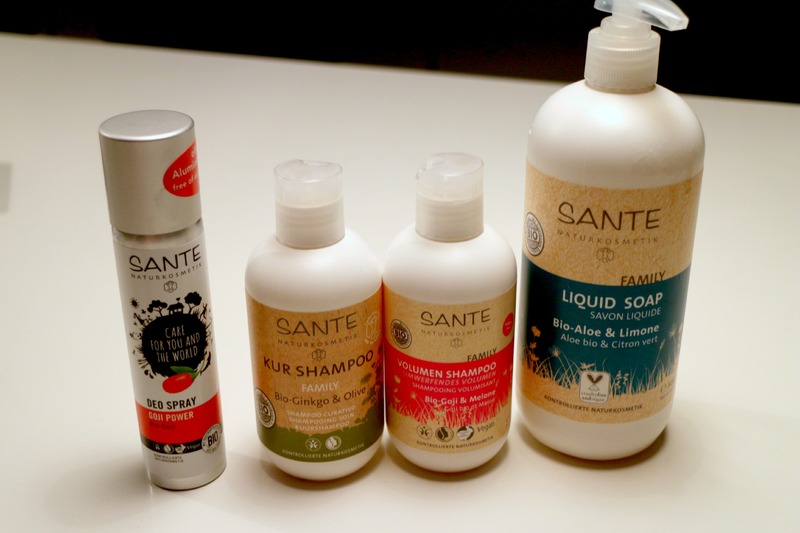 I had tried the Sante treatment shampoo before and loved it, so I knew something about this brand. I Hope you try it. I like it a lot.